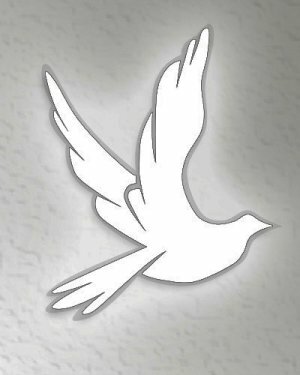 Nancy V. Hassenplug, 96, formerly of Cowan and Mifflinburg, entered into rest at 8:08 a.m., Tuesday, January 22, 2019, at Rolling Hills Manor, Millmont. She was born February 19, 1922, in Shamokin, a daughter of the late Frederick and Florence (Herzog) Gebert. On February 28, 1943, in Lewisburg, she married Kenneth E. Hassenplug, who survives. She was employed as a supervisor at JPM Co., Lewisburg. Surviving in addition to her husband of 75 years, are one son and daughter-in-law, James F. and Sara Hassenplug of Mifflinburg; five grandchildren, Stephanie King of Ontario, Canada, Kelly Volkomer of York, Michael Hassenplug of Lewisburg, Brian Hassenplug of Mifflinburg, and Linda Fry of Mifflinburg; and five great grandchildren. She was preceded in death by one son, Kenneth E. Hassenplug, Jr.